Microsoft has this week rolled out a new update to their relatively new SkyDrive cloud storage service, which now allows users to selectively choose which folders and files they would like to synchronise within the Microsoft cloud storage service. The new SkyDrive features are now available to use both within the Windows File Explorer and within the Finder section on Mac OS X systems. Check out the video after the jump to see the new selective synchronisation SkyDrive feature in action. 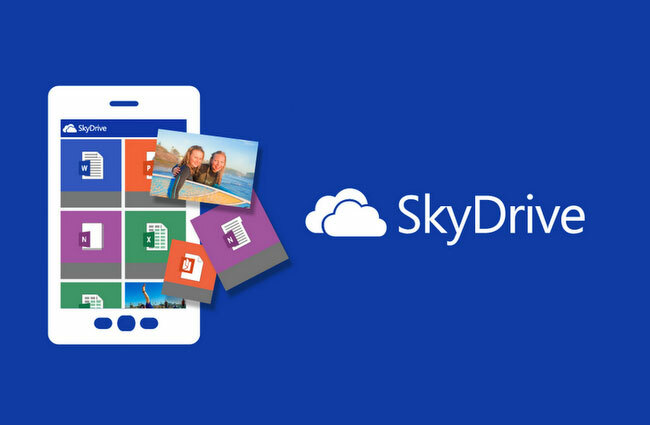 For more information and to download the new SkyDrive application if you haven’t already done so, jump over to the Microsoft SkyDrive website.